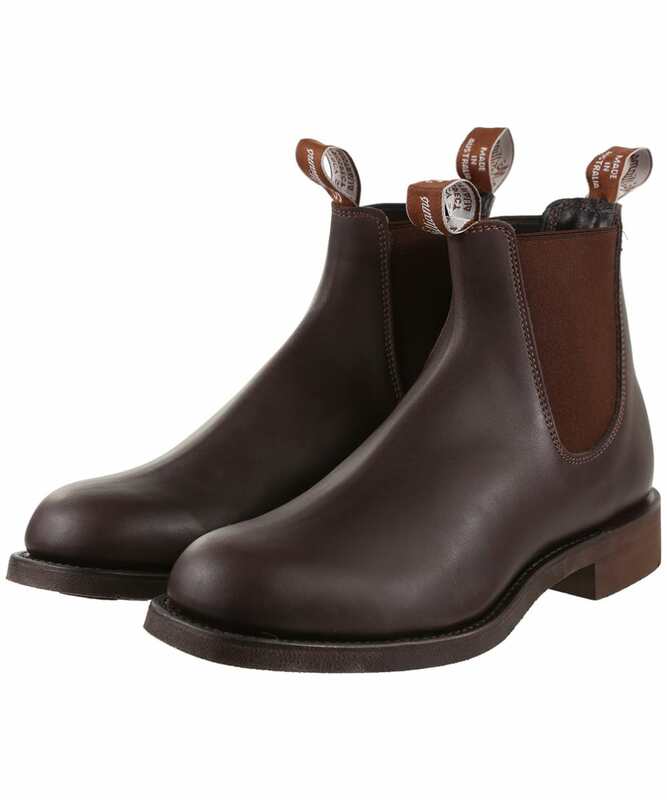 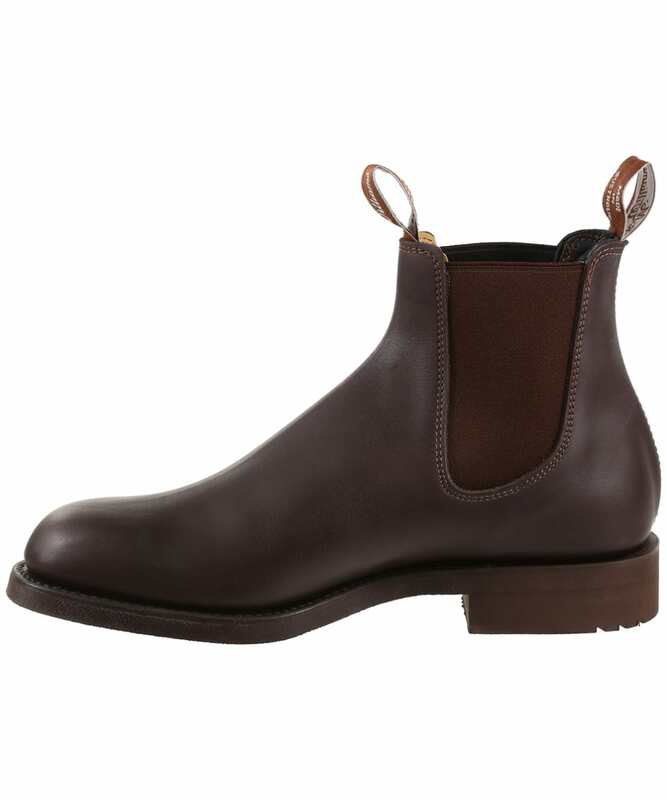 The exceptionally crafted RM Williams Gardener Boots have been constructed from one single piece of oiled kip leather to ensure a sturdy, hard wearing boot. 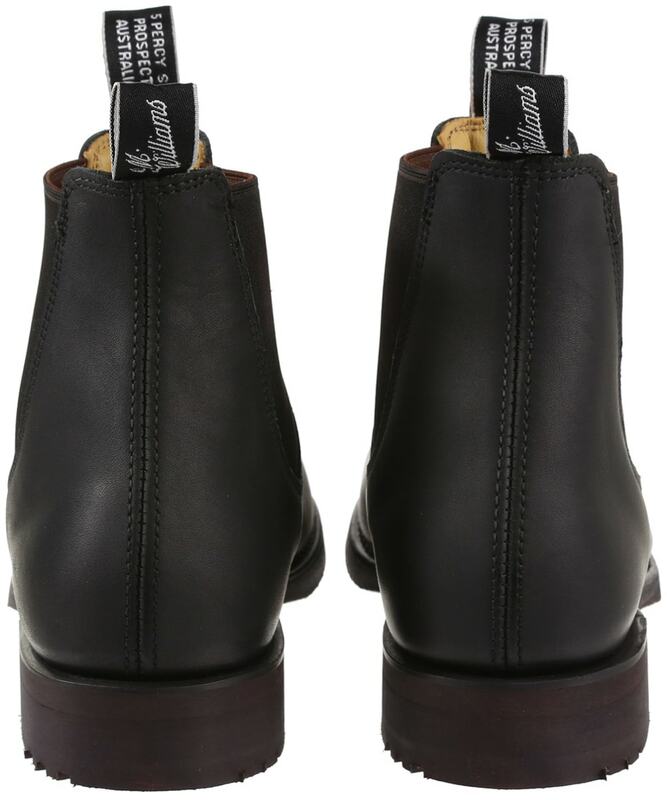 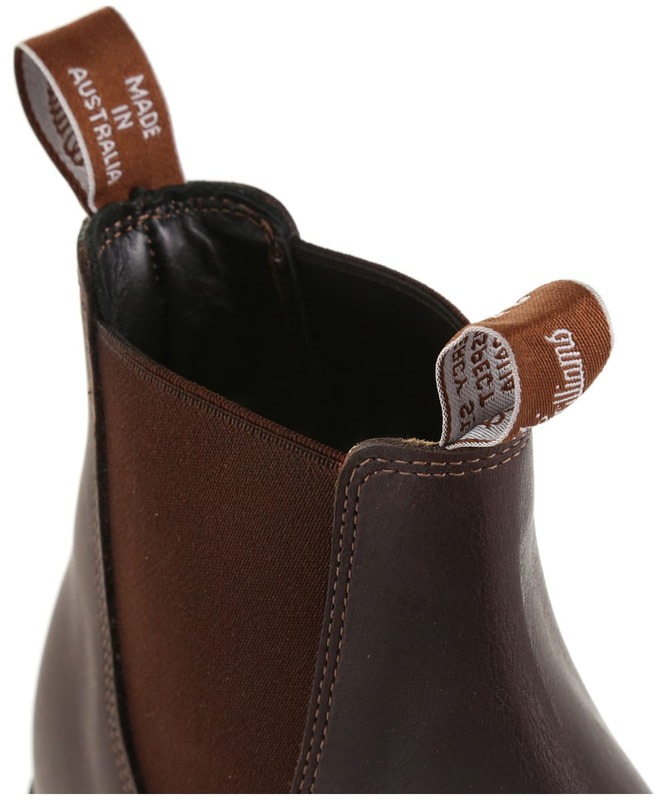 The Leather is stitched together along the heel to reinforce this integral part of the boot, which is protected from unnecessary damage with the addition of pull tabs that allow the Gardener boots to be easily pulled on. Elasticated side panels accommodate wider ankles and provided excellent freedom of movement for long wear. 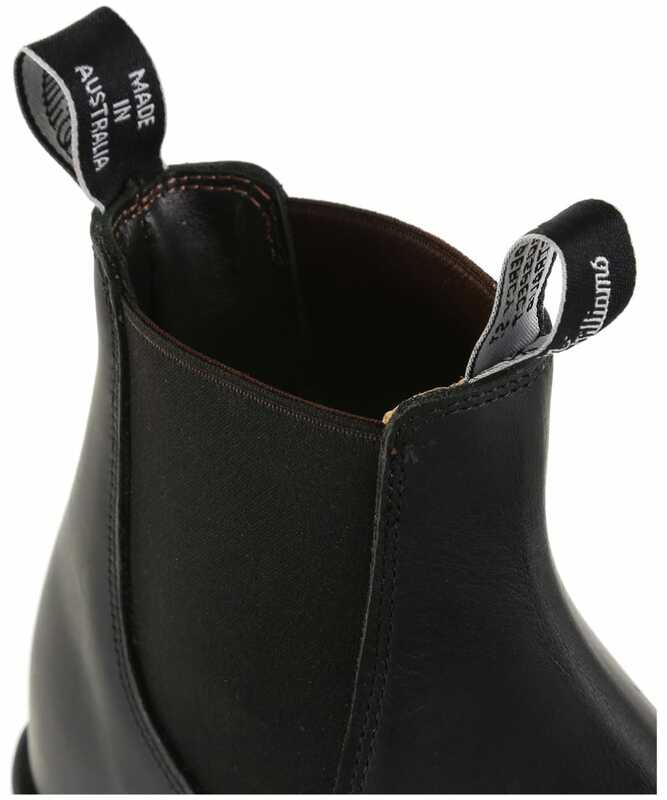 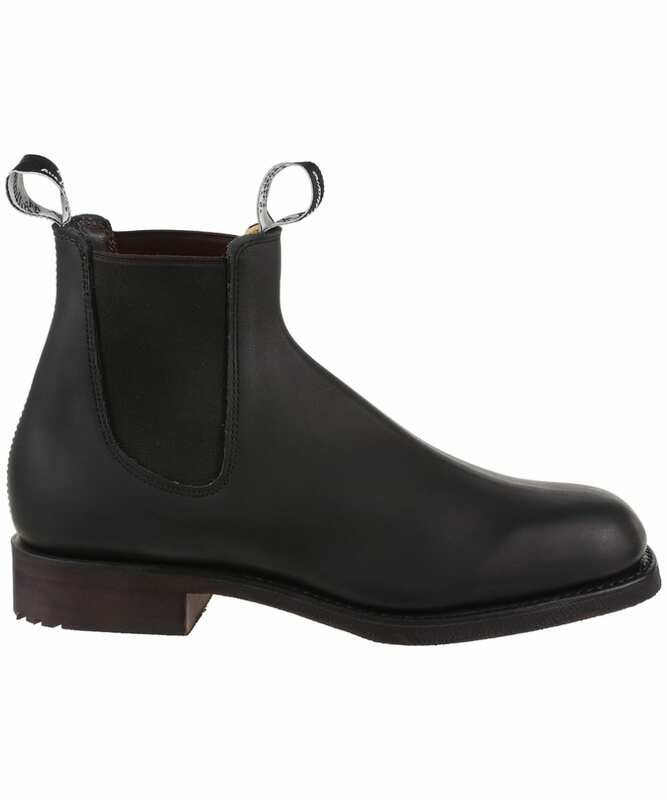 The Gardener boots feature a rounder toe, with a treaded welt sole and a flat, one piece heel. 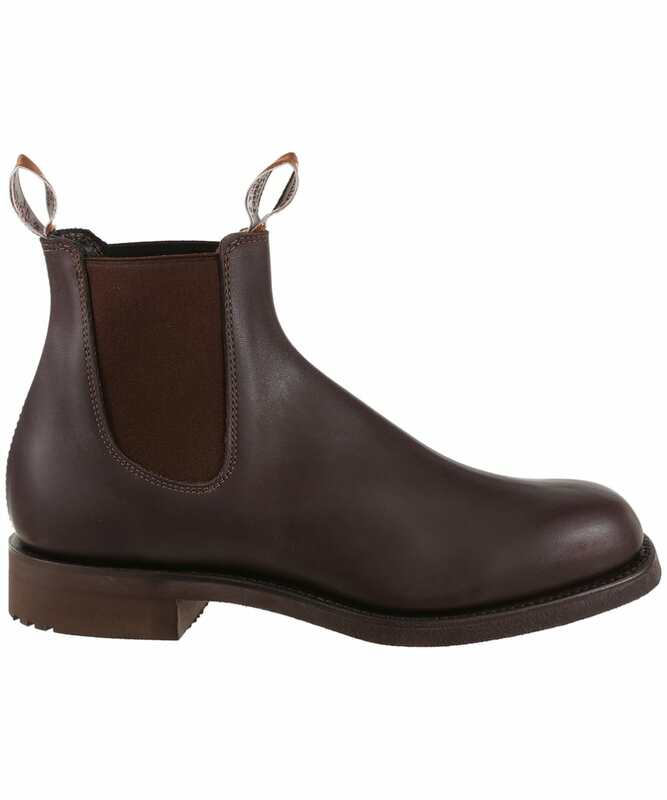 As the name suggests, these Australian made boots are made to withstand light work, but look just as good as a fashion piece too! 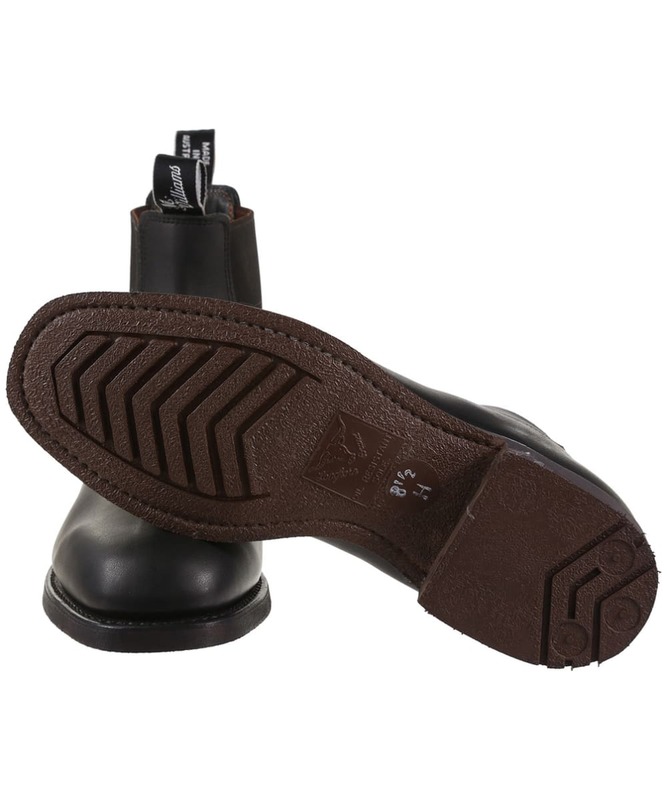 Rated 5 out of 5 by Aceguide from Awesome Product Great boots, great fit, great price! 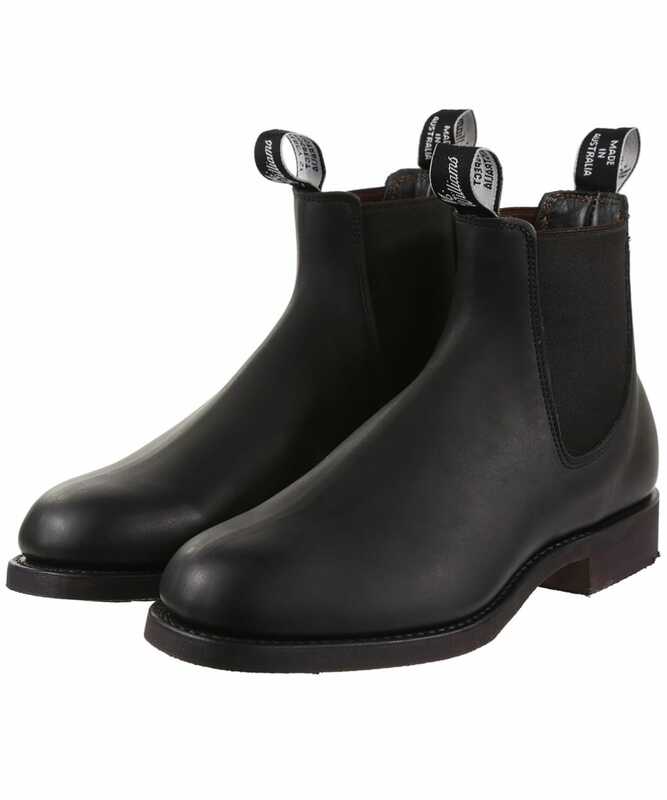 My third pair of Gardeners. 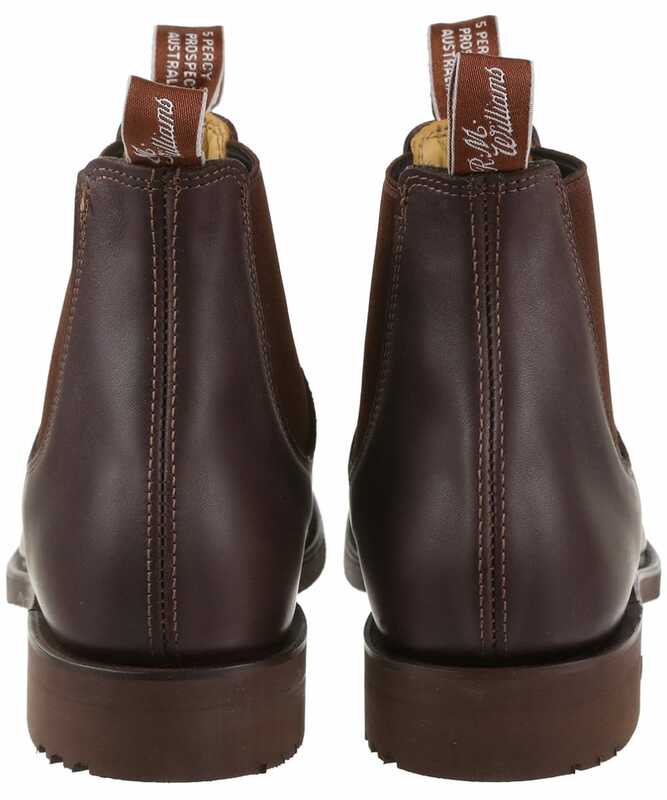 Bought my first pair 15 years ago and they’re still in ranch service after being resoled. Men’s RM Williams Gardener Boots - H fit - Black is rated 5.0 out of 5 by 1.